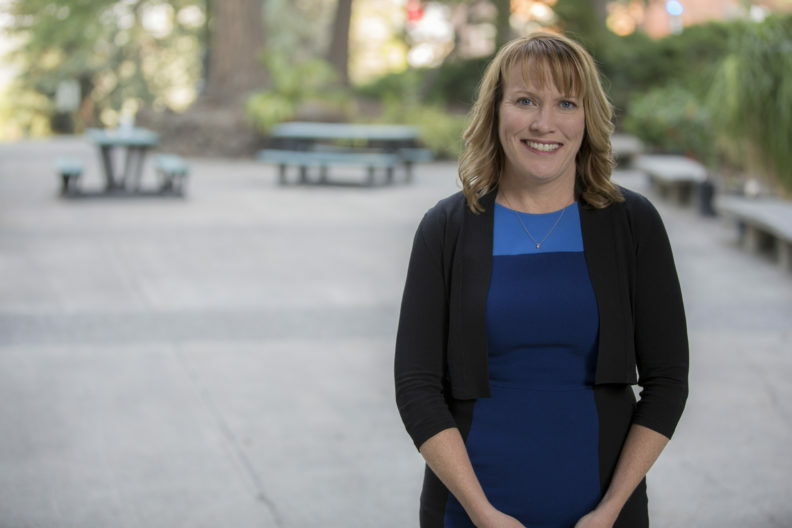 Kristin Huggins’ research focuses on urban school reform, equity in education, instructional leadership, professional development and teacher quality. Dr. Huggins teaches EdRes 564 (Qualitative Research) and EdAd 587 (Seminar in Leadership). She is a member of the Washington State University Association for Faculty Women, the Text and Academic Authors Association, the National Association of Professional Women and the Association for Supervision and Curriculum Development.